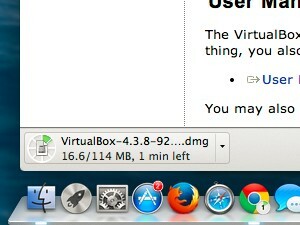 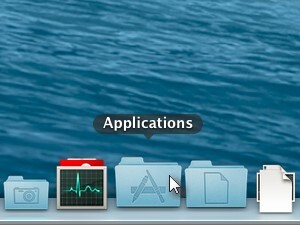 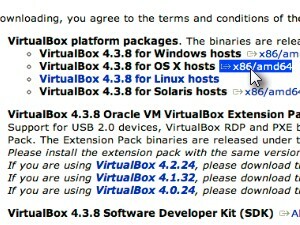 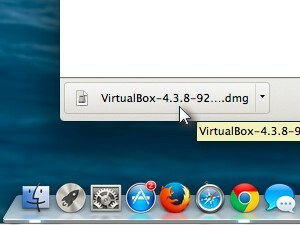 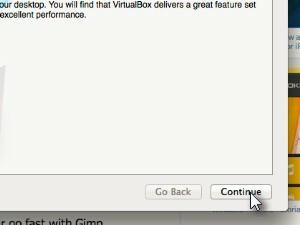 Go to the VirtualBox website and click to download VirtualBox for OS X hosts link (see picture). 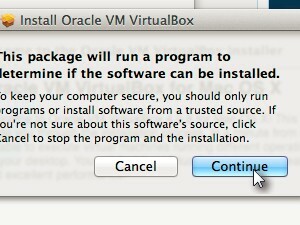 ... then run the VirtualBox dmg installation file. 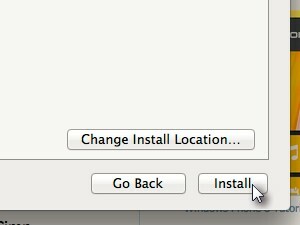 You can change the install location before clicking install if you don't want to install VirtualBox into a default drive or folder. 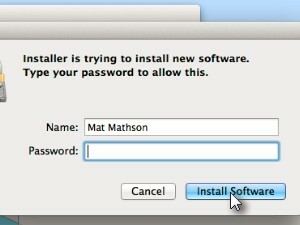 Enter the your Mac's user password if asked to do so and click Install Software. 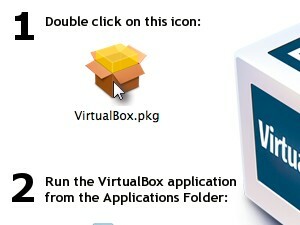 ... and click to open VirtualBox. 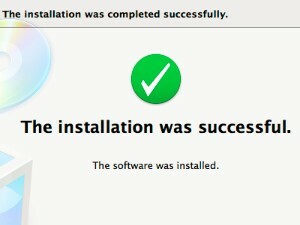 And there you go. 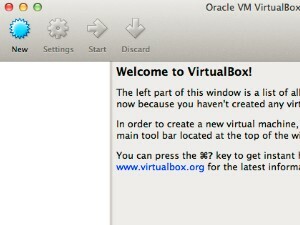 Here's your new platform for your future virtual computers. 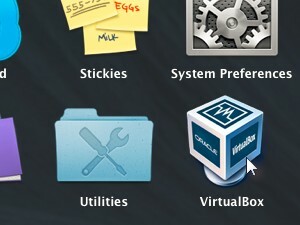 Stay tuned for a tutorial where I will show you how to install a new Windows virtual machine and run it on your Mac.